On 2019/03/22, CNIM Group announced the acquisition of 85% of the share capital of Airstar Aerospace, previously controlled by the Airstar group. Thales Alenia Space remains a minority shareholder of the company, alongside CNIM Group. Through this acquisition, CNIM aims to become the European leader in aerostats and airships platforms for defence, security, inspection and space applications. 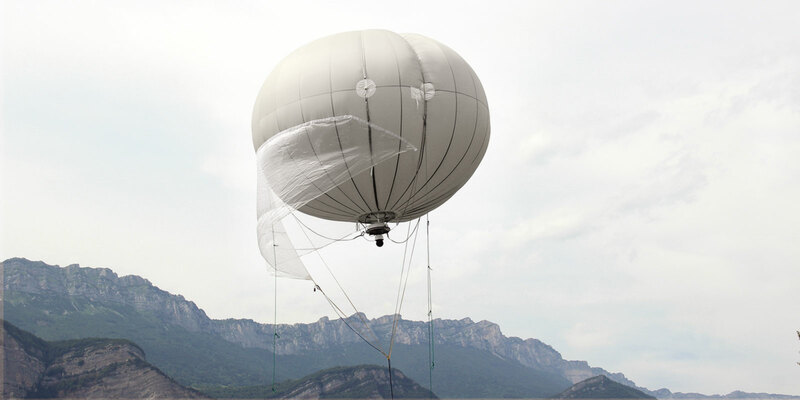 Airstar Aerospace designs and manufactures tethered aerostats, stratospheric balloons, airships, thermal protections for satellites and leads tailor-made projects for its customers. providing and training of all operating and maintenance services on balloons. Relying on half a century of experience, Airstar Aerospace highly values safety and the respect of the compliance of its systems with aviation regulations.